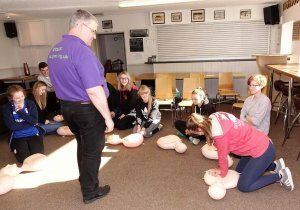 Retired cardiac nurse Alan Harrison-White is a vital member of the JHMT team, putting his skills to use for local charity the Joe Humphries Memorial Trust. 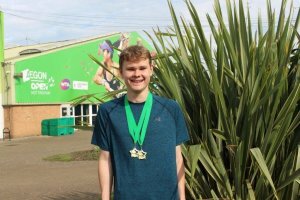 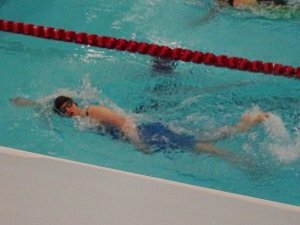 Swimmer Laura Sharp, from Sileby, and tennis player Matthew Chilvers, from Broughton Astley, are among around 2,600 athletes heading for the largest sports event to take place in Great Britain for people with an intellectual (learning) disability. 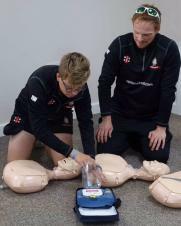 The recommendations set out in the report, which was commissioned by the Government, cover areas including safeguarding, mental welfare and equality, diversity and inclusion. 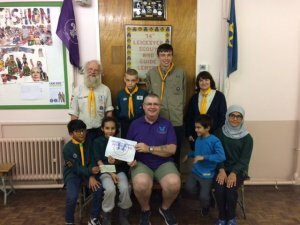 Callum Twelves, Tia Bhatt, Muhammad Ibraheem,Alma Unsudimi, Curtis Scothern and Daisy Platts have all received the awards – totalling £1,000 – which are handed out by local charity the Joe Humphries Memorial Trust (JHMT). 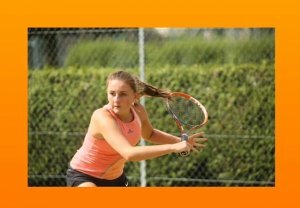 Lucy Sharp, age 16, from Sileby, is a talented young sportswoman and has been selected to be a part of the Great Britain team for the Deaflympics, to be held in Turkey in July. 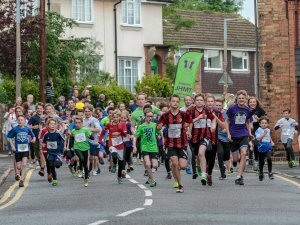 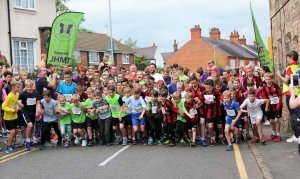 Joe's Jog, now in its fourth year, will take place before the Mattioli Woods Rothley 10k running event, which takes place in the Leicestershire village on Tuesday 13 June. 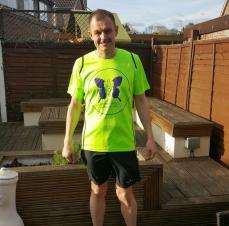 Nick White, from Loughborough, has already raised £1,900 in sponsorship ahead of the event, on April 23 – so now all that's left to do is run it! 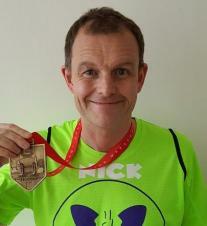 It will be the first time that Nick, 45, has ever run a marathon. 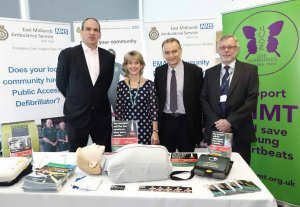 Martin welcomed delegates working in sports, hospitals and the wider community as they attended the fourth SADS Awareness Conference, held at the King Power Stadium in Leicester on 2 March. 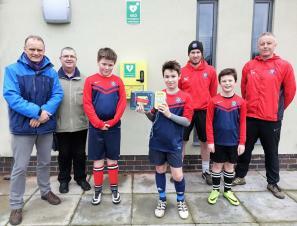 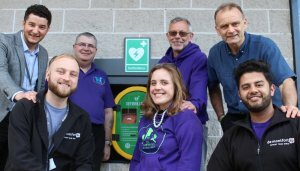 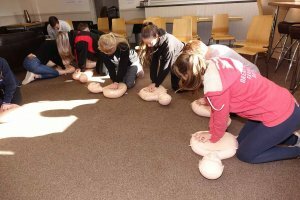 A group of 15 coaches and staff from Quorn Juniors Football Club has become the latest to learn vital life-saving skills courtesy of local charity the Joe Humphries Memorial Trust (JHMT). 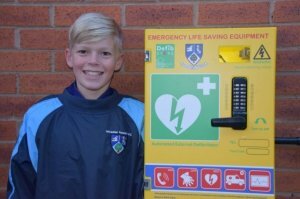 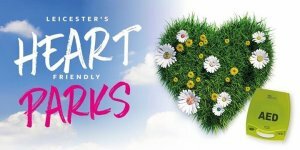 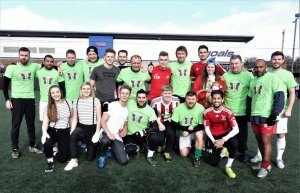 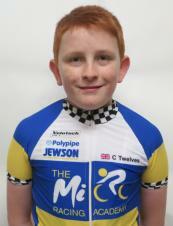 Inspire is run by the Joe Humphries Memorial Trust (JHMT), a local charity which works to raise awareness and reduce the incidence of sudden heart deaths. 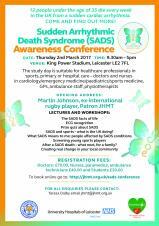 These are the sorts of questions that will be addressed at this year's SADS awareness conference, organised by local charity the Joe Humphries Memorial Trust (JHMT) in conjunction with the University Hospitals of Leicester NHS Trust.